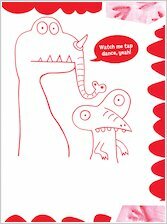 Dafter-than-a-diplodocus activity fun full of doodles, puzzles, stories and comic strips. 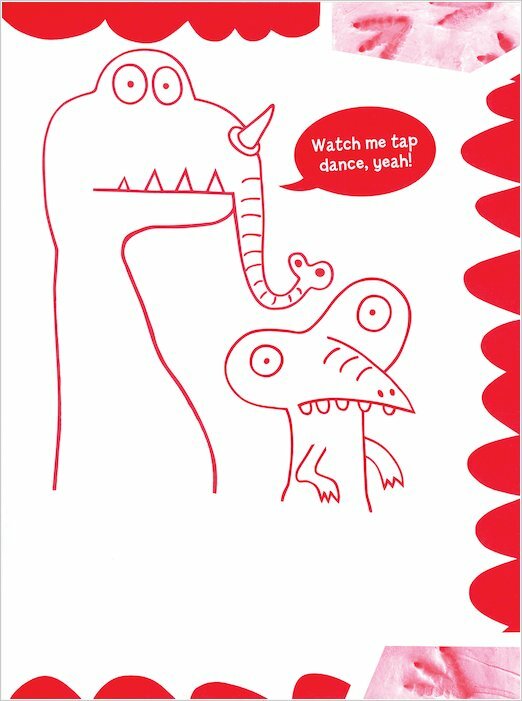 Go seriously silly and have a roaring time! 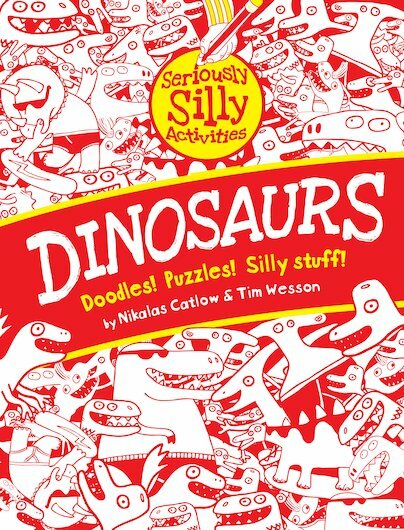 The perfect way to beat holiday boredom, this activity adventure is bulging with dinosaur madness. 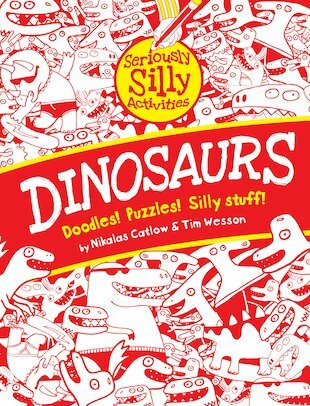 There are dippy doodles, mazes, comic strips, dot-to-dots, crosswords, silly stories and much more. It’s where being silly gets serious. Boredom is officially exinct!